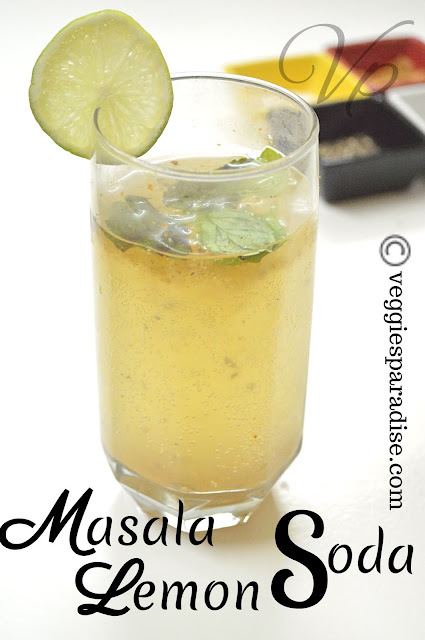 Masala Lemon Soda - There is nothing as refreshing as a glass of fresh lime juice in the scorching sun. 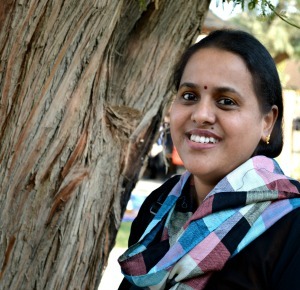 Yes friends Today I am going to share a wonderful drink which will not only quench your thirst but also help you beat the heat and to regain energy! Masala Lemon Soda is simply a lemon Juice with a slight twist along with the touch of spices , will give you the perfect drink with an exotic flavour and taste. During our India trip my daughter never misses to taste this drink, she loves it .Whereas I like to have sweet lemonade than this masala lemon soda and I always go for sweet version , she and her father goes for masala. But after coming to Riyadh my views about this Masala Lemon Soda got changed. Want to know how ?? Yes with a very hot climate in Riyadh we were definitely in a desperate need of something cold and my daughter , she prepared this soda and asked me to take a sip. I was like a proud mother seeing my kid and so I readily accepted and happened to taste this. With the first sip in my mouth I could not resist myself and ended in asking her another glass please!!!! 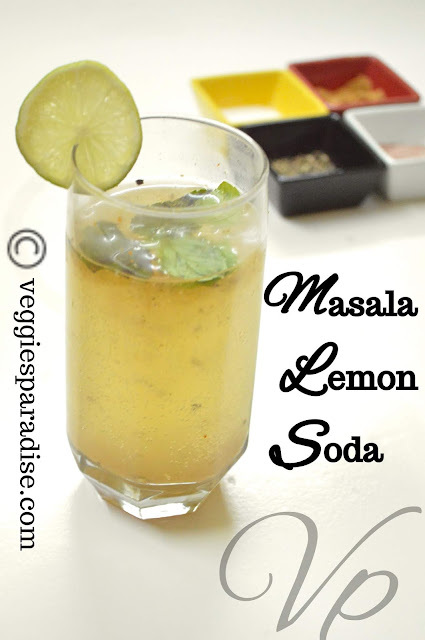 There are lots of ways to prepare this Masala Lemon Soda and here comes her way. Adjust the spice powders according to your taste and liking. 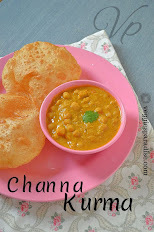 Today's post is really special as I asked her to do the recipe and made a video. So I enjoyed a lot Hope you guys enjoy too. A refreshing drink with lemon juice , soda and with a touch of spices. Add Ice cubes and pour the soda gently. Adjust the spice powders according to your taste buds. You can also add a pinch of sugar. You can crush and add mint leaves.